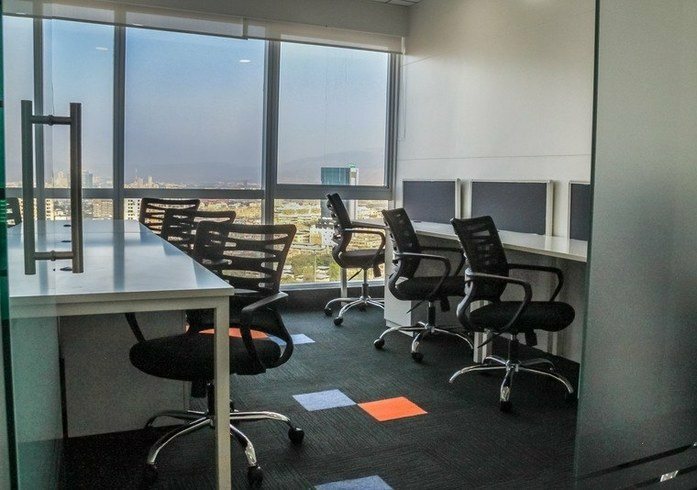 Elegant Office Spaces, good amenities, perfect location, good connectivity of public transport, Are you looking out such Office Spaces in Pune for your team? Pune is the fastest growing city and an ideal city to expand your business. This city gives good opportunities to people to move in. 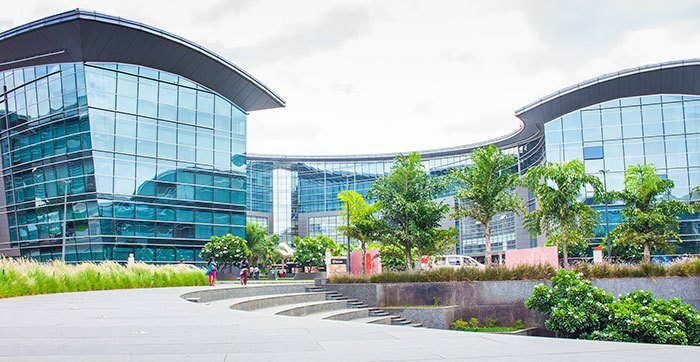 Many startups and organizations are in Pune. This city has good connectivity with public transport. The demand for Team Offices in Pune is trending higher nowadays. Pune is the best city to get spacious Team Office Spaces that too in your budget. Pune is known as IT hub. Office spaces are integral to any organization. It constitutes not only office premises, building, the floors, cabins, but also office furniture - table, chairs, cubes, meeting rooms, lobby and reception area, open spaces, cafes and related amenities and services. The office is not without its people. Office spaces offer and facilitate an ecosystem of office infrastructure and services for people or a group of people in an organization to function as a single cohesive productive unit. The choice of right office space, infrastructure, and services help organizations being more productive towards its goals and objectives. Better office spaces help to build better employee motivation, result orientation, and brand. More often they are also a reflection of the value system and culture of the organization. Office space costs are often one of the top three costs that are incurred for any company. These are typically in a range of 12% to 18% of Total operating costs (TCO) for any organization. Furnished workspaces also give us positive vibes when we enter in the office spaces. It helps to maintain good positive vibes in your office. It also helps employees to stay focused on their roles. Sometimes noise during meetings makes employees intolerable. For better concentration, make sure your office spaces have enough rooms for specific functions. Dynamic Office spaces lead to more productivity among your employees and staff. It helps employees to achieve their targets on time. It helps overall business to achieve their goals. Employees stay more at work spaces that are both functional and comfortable. When more of this happens than there is an increase in productivity. It leads to overall productivity and greater collaborative roles. A good office should bring more heads together and inspire more and more face to face conversations. Apart from a great working environment, many companies today emphasize a comfortable space to attract top talents. These new team members will help to boost productivity and organization performance. What people are looking at the office? 47% people want office as an innovative work centre. Currently, OfficingNow has many meeting rooms listed all across India. Most importantly the majority of these are in Business City Hubs like Mumbai, Delhi, Bangalore, Pune, Hyderabad, Chennai and Kolkata. Also note that they are also available in primary cities like Indore, Jaipur, Kochi, Ahmadabad among many others. On Homepage Search, you can select Workspace Types as 'Office space' and Select City or Area/Locality of your interest. The search results are shown immediately. You can click on the Spaces of interest and see all the details of the space transparently. Also, note that the Search functionality is also available for OfficingNow Android and iOS Apps. 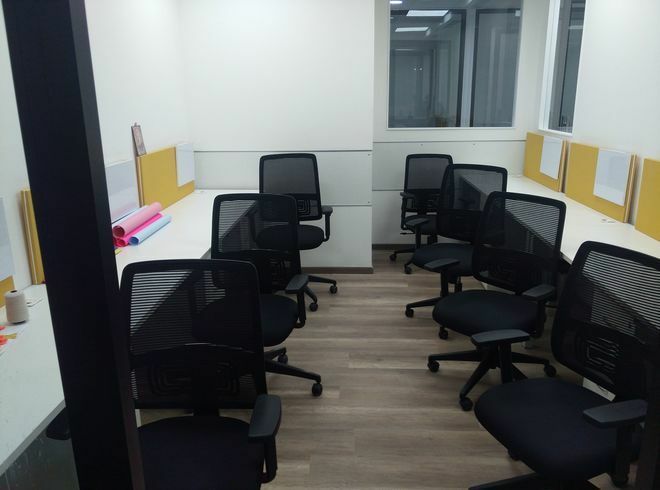 In addition to the above options if you still can't find the Office Spaces of your choice or if you have a more specific custom requirement that needs to Pune. You can post the requirement with details. Here are a few links below to help you do that quickly. Also, note that OfficingNow often gets back within a few hours of submitting the requirement. We keep customers at the centre. Once you have shortlisted and finalised the Meeting room of interest you can Book it quickly. The Booking can be done on Web Portal by clicking 'Book Now' option. Once the Venue availability is Confirmed the Payment is done online using various Payment methods like Credit/Debit Cards, Net Banking, Wallets or UPI. Also, note that OfficingNow Mobile Apps can also be used for Booking and Payments. Currently, OfficingNow has many Meeting spaces listed all across India. Most importantly the majority of these are in Business City Hubs like Mumbai, Delhi, Bangalore, Pune, Hyderabad, Chennai and Kolkata. Also note that they are also available in primary cities like Indore, Jaipur, Kochi, Ahmadabad among many others.